Halloween is the perfect season for talking about feelings with children. Happy, excited, and scared are the most common feelings that Halloween brings. 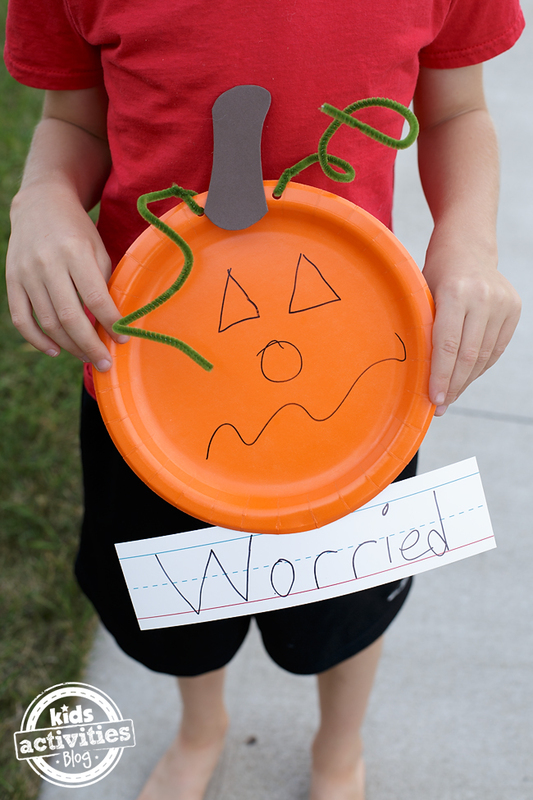 It’s fun to use pumpkins to help children further understand their many emotions. 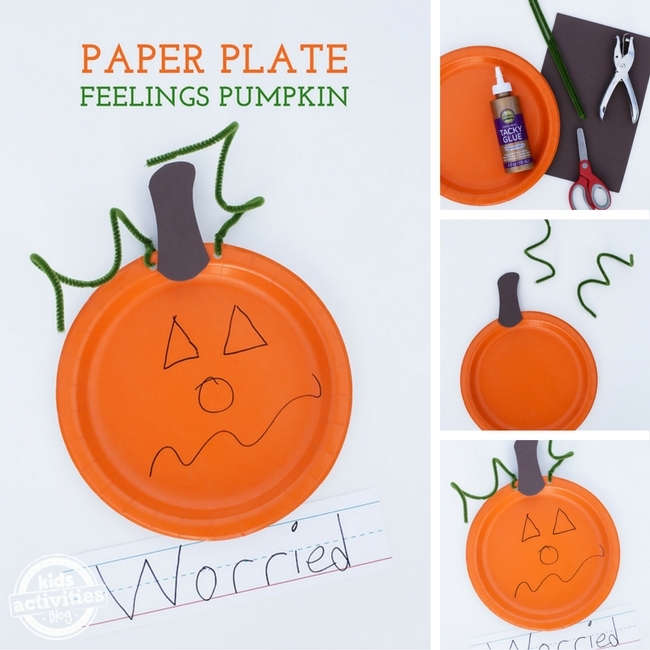 Paper Plate Feelings Pumpkins are perfect for home, social skills groups, or large group social-emotional learning instruction. They are easy to make and can be paired with many great children’s books. This craft requires basic, minimal supplies that can be found at most big-box stores. 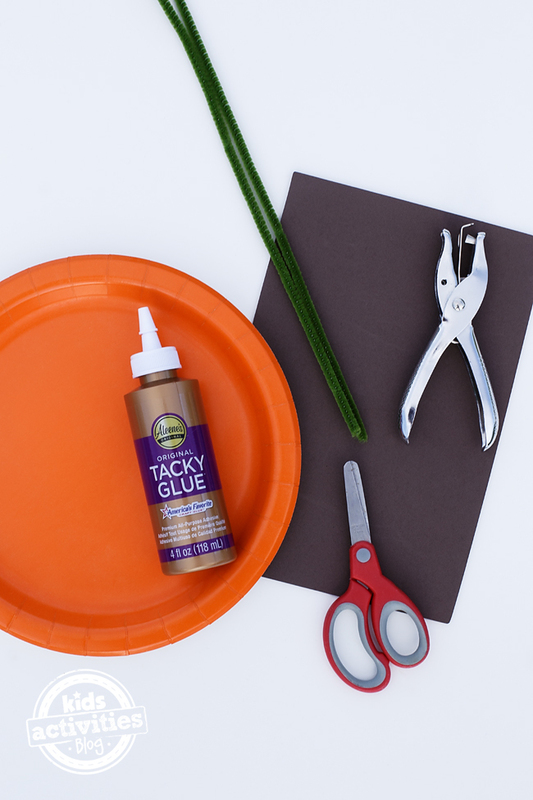 After gathering all of the supplies, kids can use the scissors to cut a thick pumpkin stem from the brown construction paper or craft foam. Glue the stem to the pumpkin. Invite children to curl the pipe cleaners with a pencil or their fingertips. 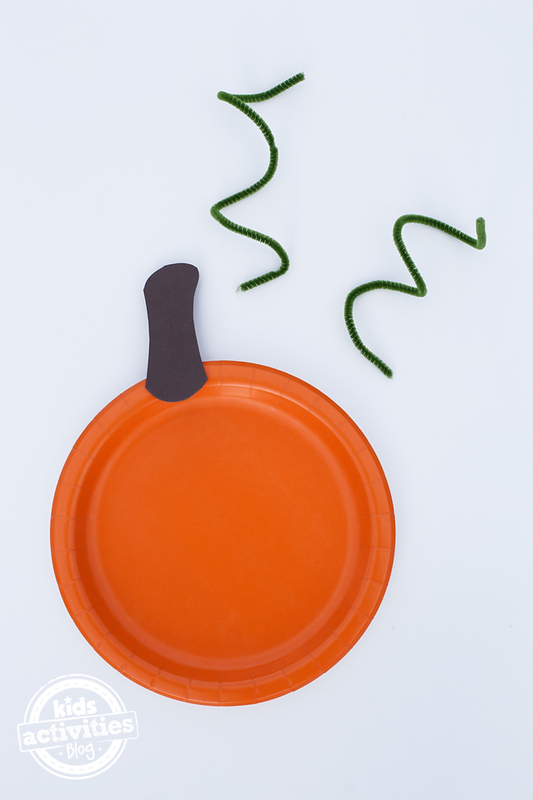 Punch 2 holes near the top of the pumpkin, then twist the pipe cleaners through the holes. Next, invite children to draw a basic feeling such as happy, glad, mad, or sad on their pumpkin. Older children can draw more advanced feelings such as worried, confused, frustrated, and disgusted. Children should label their pumpkin’s feeling on lined paper or strips. Alternatively, use the pumpkin as a prompt. Ask children a question such as, “How do you feel about bullying?” or, “How do you feel at a birthday party?” Kids can show their answer using the pumpkin! RELATED: Angry child? Here is how to help him or her understand and cope with their anger. 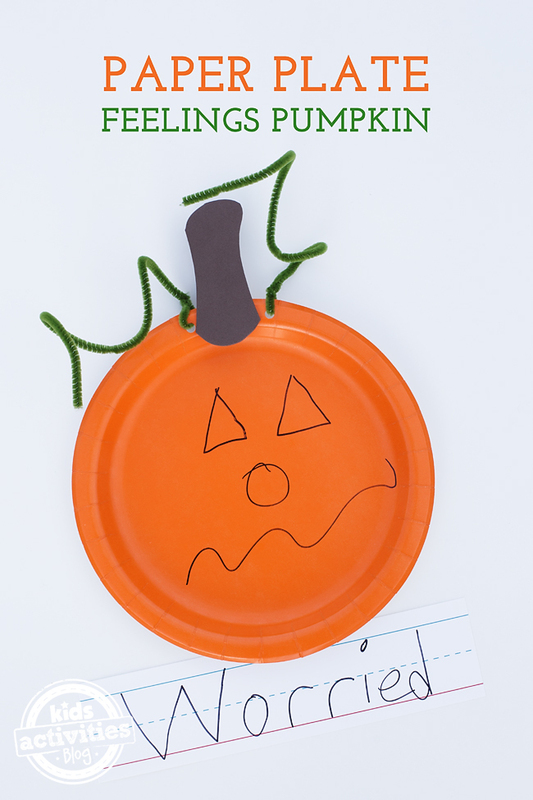 Last, invite children to glue the paper strips to the bottom of the pumpkin before displaying.